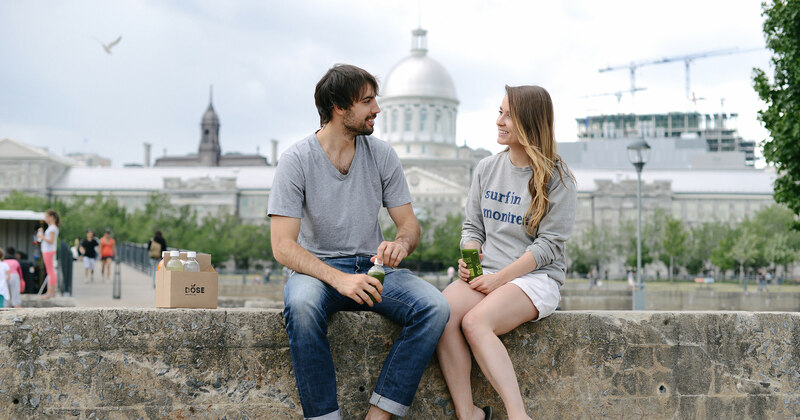 This independent juice company was created in Montreal in the fall of 2013 by entrepreneurial couple Genevieve Brousseau-Provencher and Raphael Hubert, who share a deep passion for healthy living. The couple built DOSE Juice from the ground up and are on a mission to demonstrate to Canadians that being healthy doesn’t mean disrupting your daily routine. All our juices are cold-pressed and therefore not heated, heat pasteurized or chemically treated. 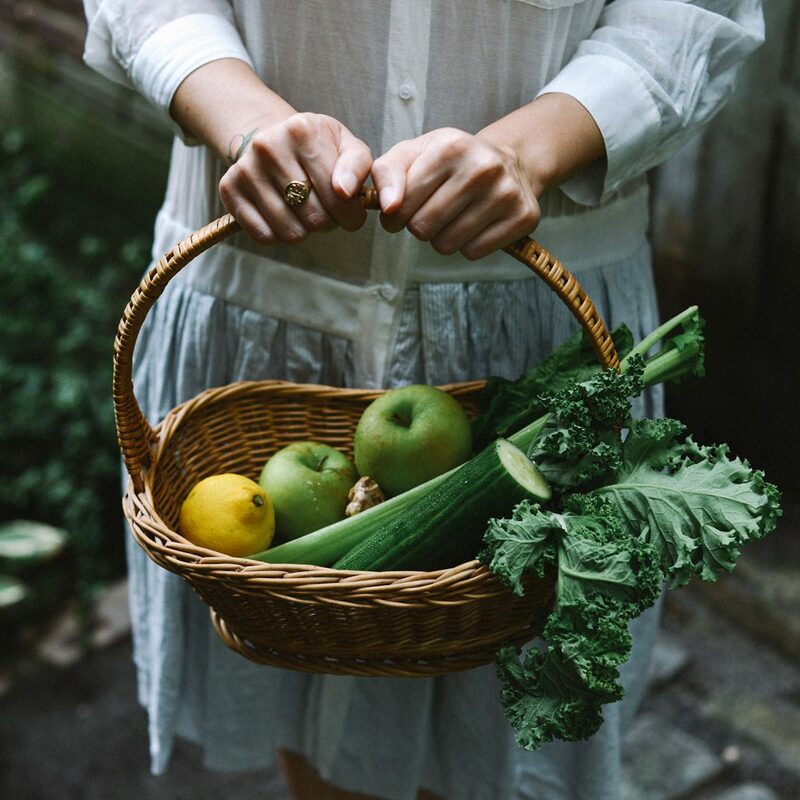 By applying thousands of pounds of pressure to the fruits and vegetables that go into every bottle, our Norwalk juicer keeps all the nutrients intact, allowing your body to quickly absorb everything it needs. 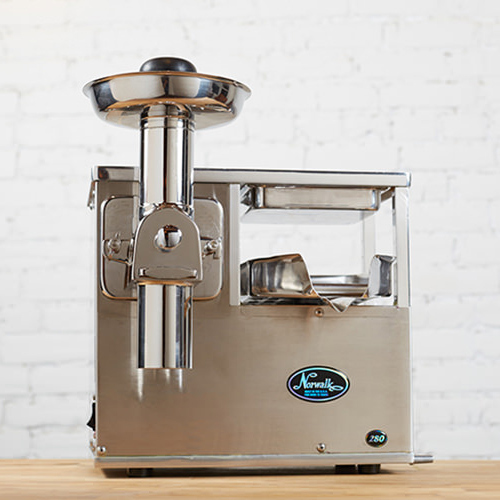 Traditional juicers chop and grind produce, producing heat that reduces the quality of your juice.